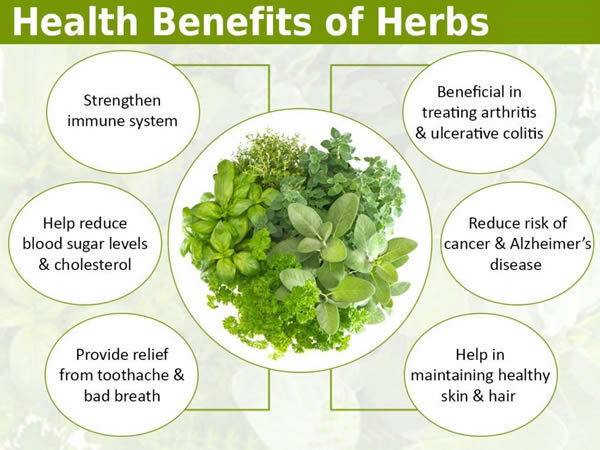 Herbs have been used for thousands of years to flavor and preserve food, treat ailments, ward off pests and diseases, freshen the air, and decorate and enhance our lives. Over the centuries they have also become associated with fascinating myths, legends, and folklore. What are herbs? 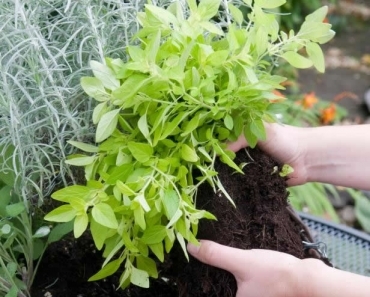 To a botanist living in the temperate region, an herb is simply an herbaceous plant — that is, a plant that does not produce persistent woody tissue and usually dies back in winter. Height isn’t a factor. One of the largest herbaceous plants, the banana — which does not produce a woody stem, but rather a fleshy “pseudostem” — can grow to 20 feet tall or more. 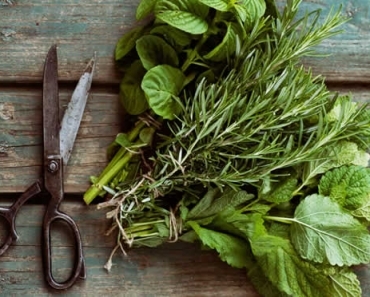 To a chef, the definition is completely different: An herb is any of a vast number of aromatic or savory plants used to add flavor and character to foods. 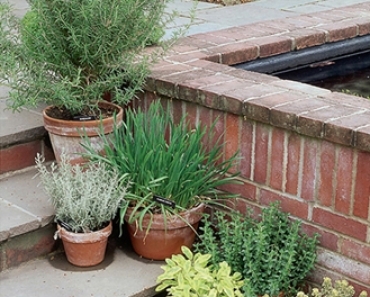 To a gardener, an herb is a delightful, easy-to-grow addition to the landscape, perennial border, or terrace urn. And to anyone who uses plants medicinally, an herb is a plant or plant part that helps promote health and healing when it’s either taken internally or applied externally. Yet none of these definitions wholly describes the many attributes of an “herb.” The botanist’s definition of an herb — any “nonwoody” plant — does not encompass many plants known today as “medicinal herbs” or “botanicals.” Medicinal herbs come from all kinds of plants: trees, shrubs, vines, grasses, and ferns — as well as mushrooms, lichens, mosses, and seaweeds. The chef’s emphasis on flavor does not address the powerful medicinal properties of many common culinary herbs, such as garlic, ginger, turmeric, and cayenne. 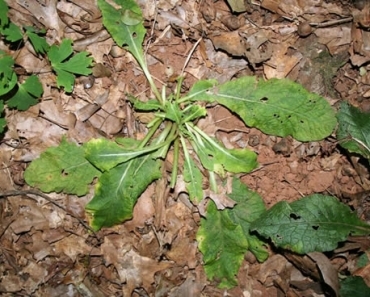 And the ornamental gardener does not consider the value of dandelion for cooking, healing, or making dyes — she’s far more likely to dig out this herb as a “weed” than to plant it. 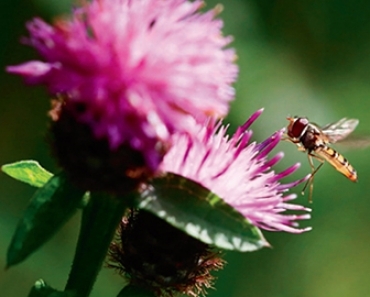 So just what is an herb — a nonwoody plant, culinary staple, garden ornamental, health-promoting remedy, or a weed? The answer is all of the above, depending on the plant and how it is used. 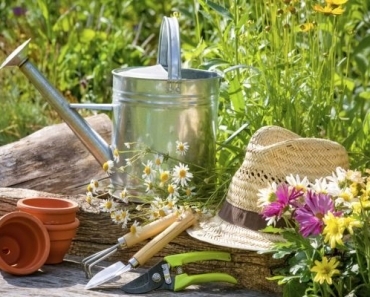 Indeed, usefulness could be the most defining characteristic of an herb: An herb is a plant that humans use, or have used, to enhance their lives. 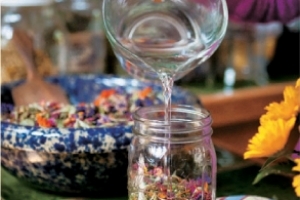 Traditional healers use herbal medicines in myriad ways as part of an overall system or approach to wellness. 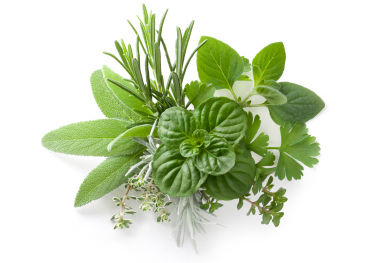 Often, they rely on combinations of herbs called formulas, which they can tailor to the specific needs of a patient. 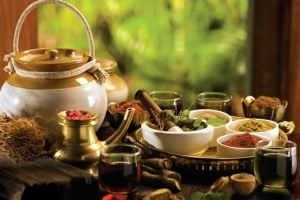 Traditional health-care systems that rely on whole plant medicines — herbal remedies in their most natural forms — include traditional Chinese medicine (TCM), Ayurvedic medicine, Tibetan medicine, and the traditional medicines of Africa, South and Central America, the Pacific Islands, and Australia. Some of these healing systems have existed for millennia. Whole plant medicines are also used in Western herbalism, a system of herbal therapeutics that evolved in Europe and North America. Since the earliest days of recorded history, people have used herbs and other plant ingredients to beautify and scent their skin, hair, and nails. Ancient records reveal recipes for fragrant hair treatments, healing herb-infused oils, and tonics for longevity and youthful appearance. Botanical cosmetics have been discovered in the tombs of ancient Egyptians, and legendary beauties Cleopatra and Nefertiti are reputed to have claimed aloe as one of their antiaging secrets. For centuries, Indian women have decorated their hair and skin with henna and anointed their bodies with fragrant botanical oils and herbs such as turmeric. Hippocrates (460–377 BCE), an ancient Greek physician, studied the link between health and beauty and is credited with developing the science of dermatology. 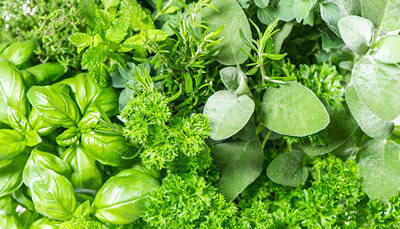 Today, herbs are no less popular as cosmetic ingredients. 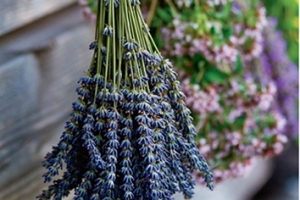 Herbs and other botanical ingredients — from gentle, emollient vegetable oils to fruits rich in skin-softening plant compounds — offer an alternative to the harsh chemicals found in many synthetically based commercial beauty and hair-and skin-care products. Equally important, they provide exquisite natural fragrances that uplift the spirit, rejuvenate the body, and add to personal allure. Herbs Tips Copyright © 2019.